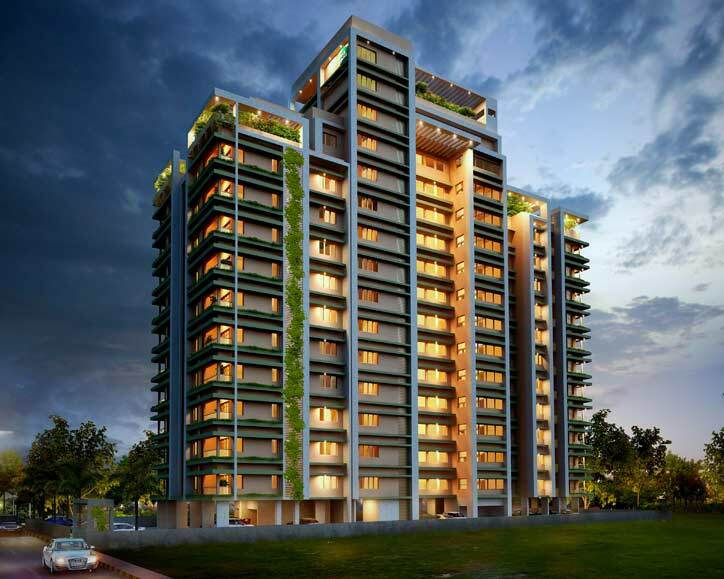 DD Highway Proxima, situated at Kundannoor just 350 meters away from NH Bypass, offers one of the most exquisite residential complexes of Desai Homes. 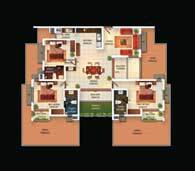 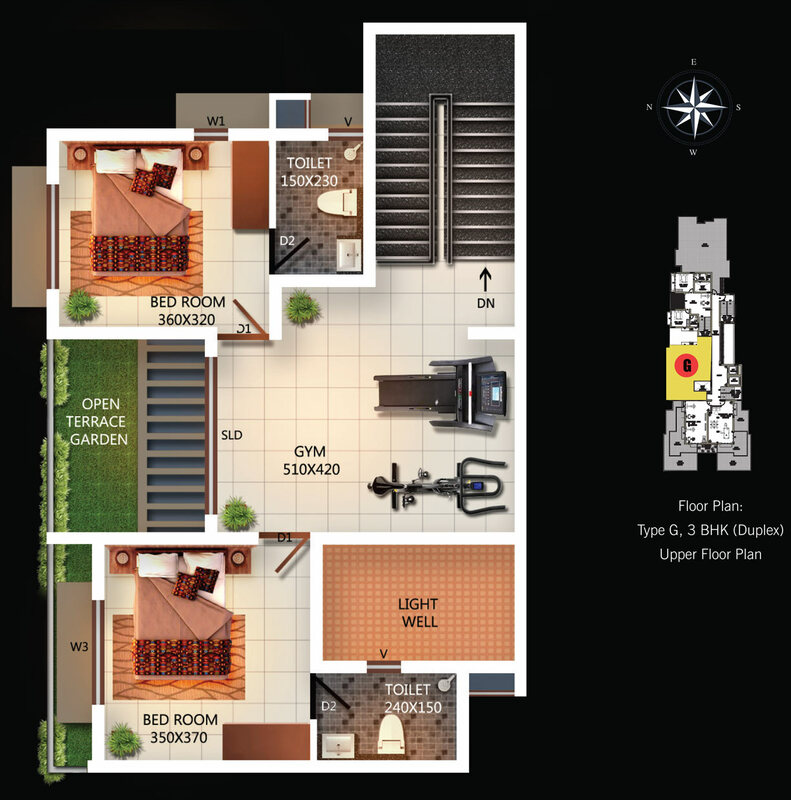 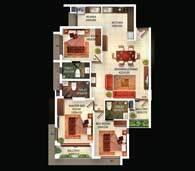 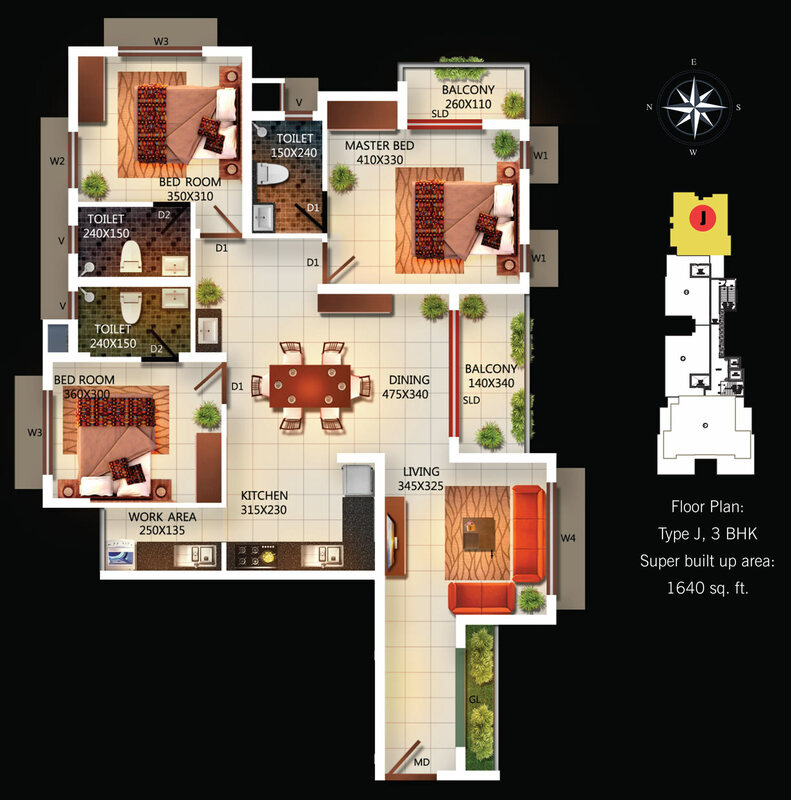 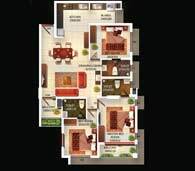 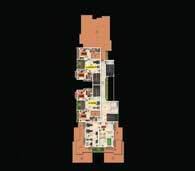 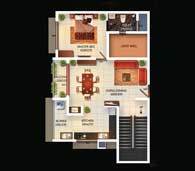 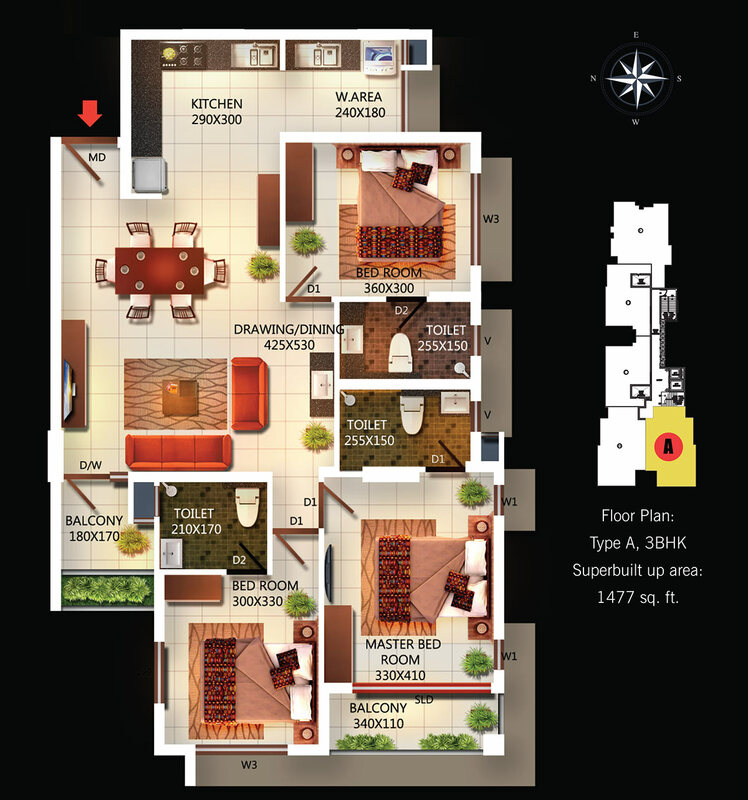 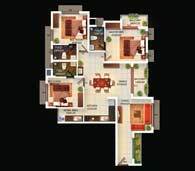 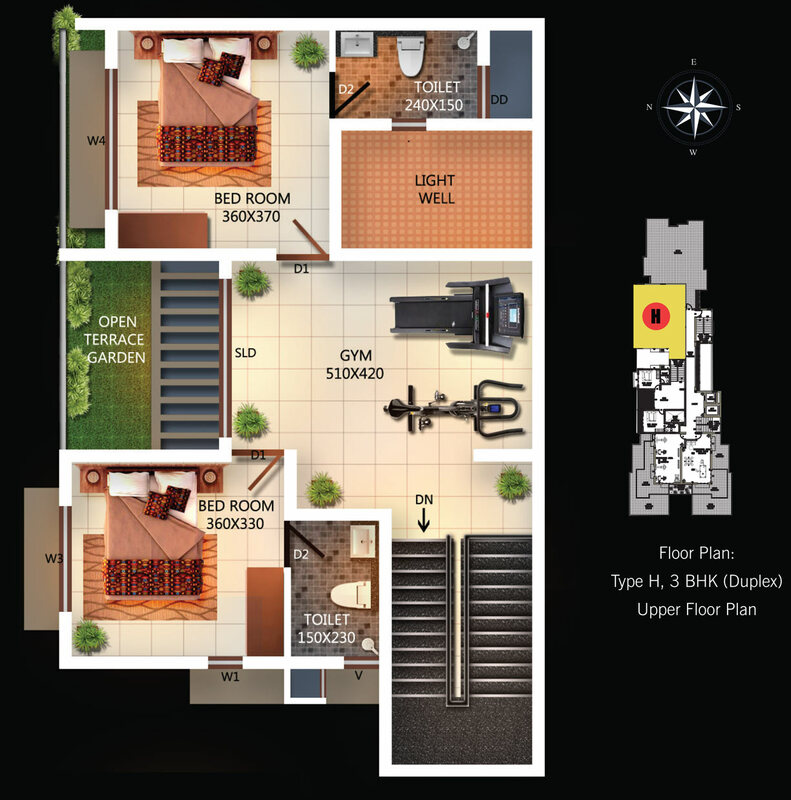 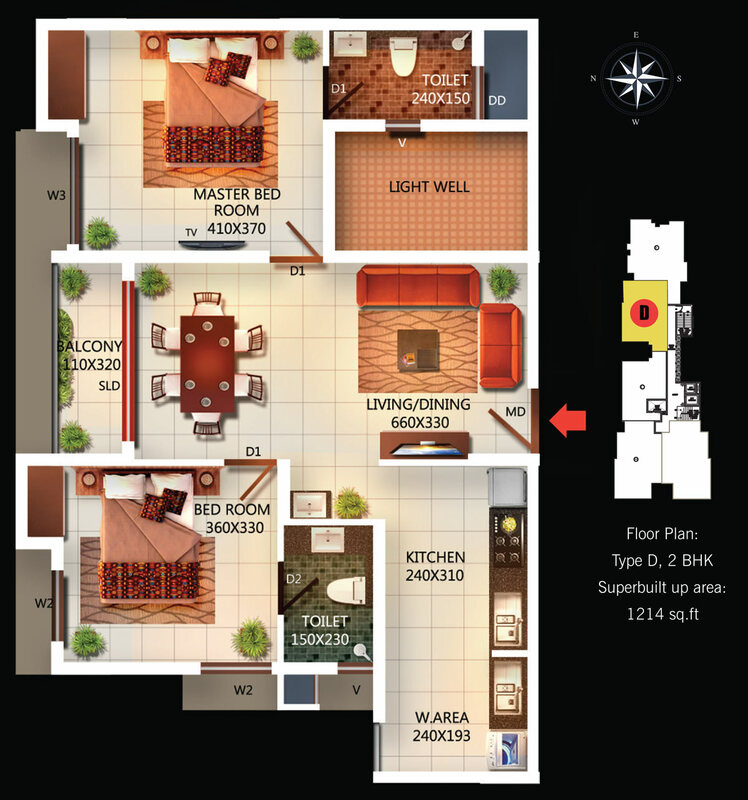 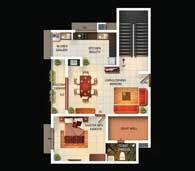 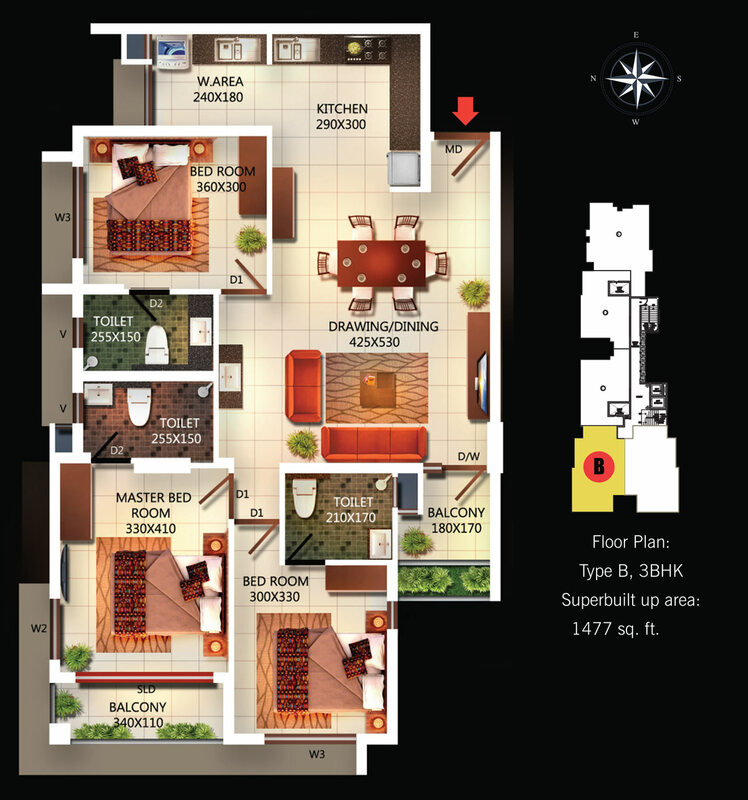 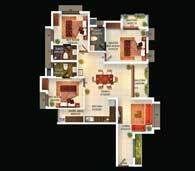 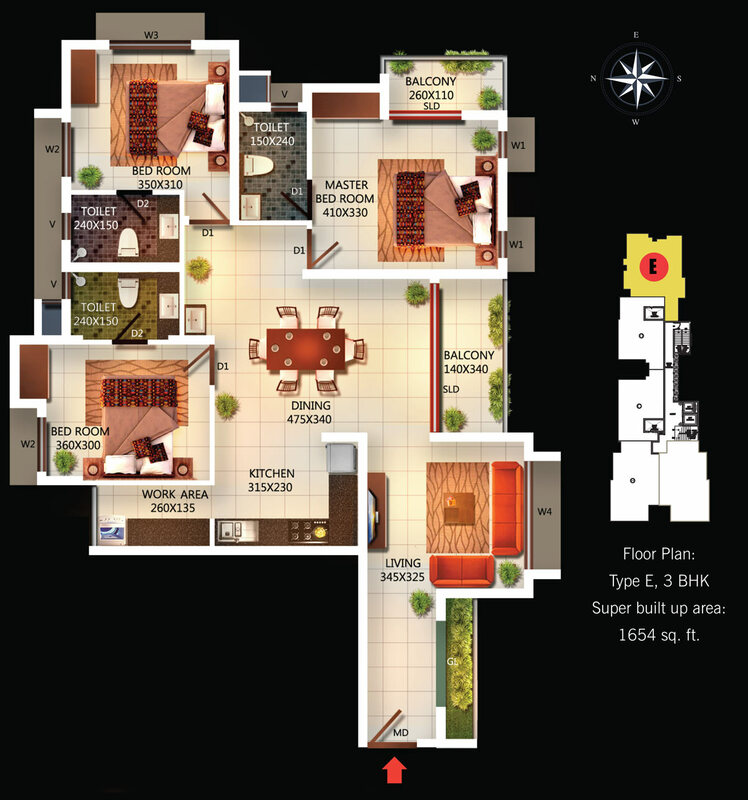 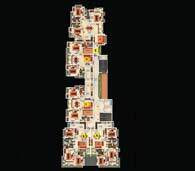 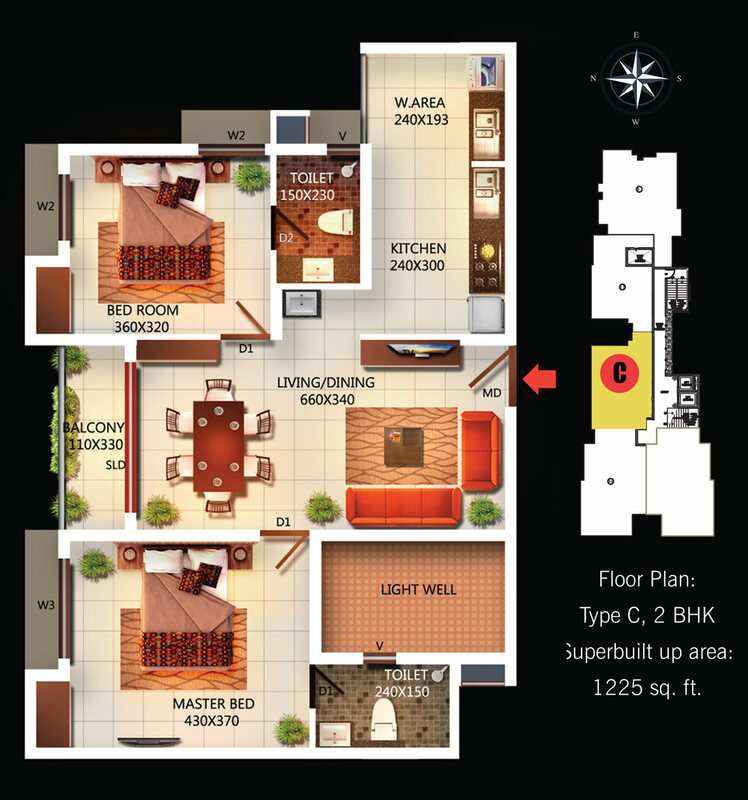 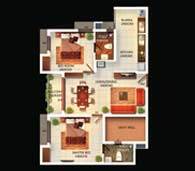 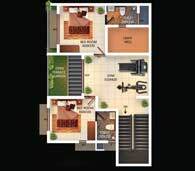 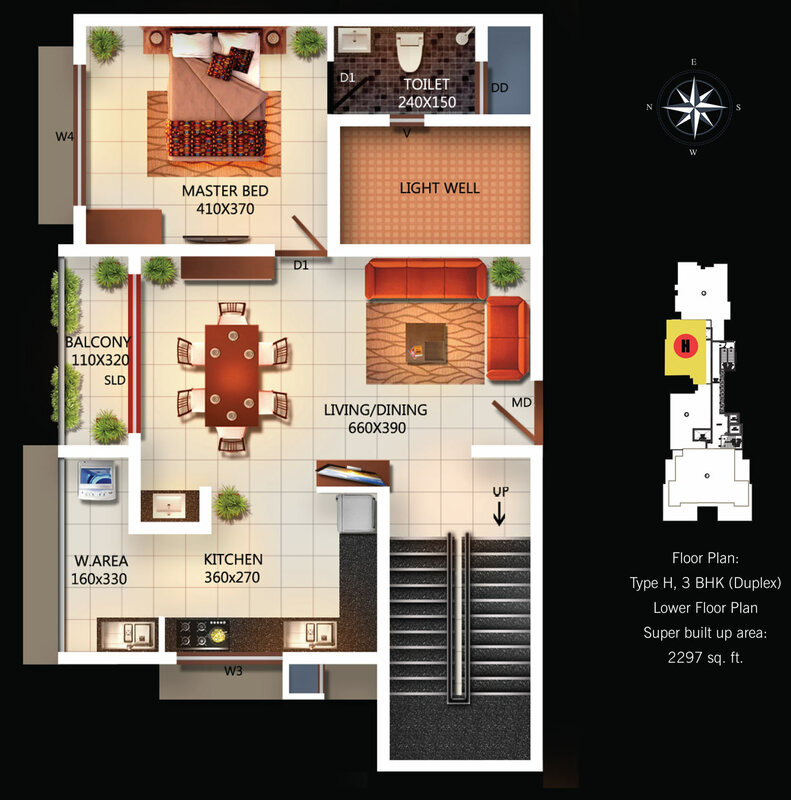 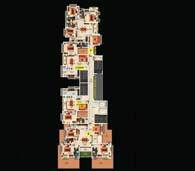 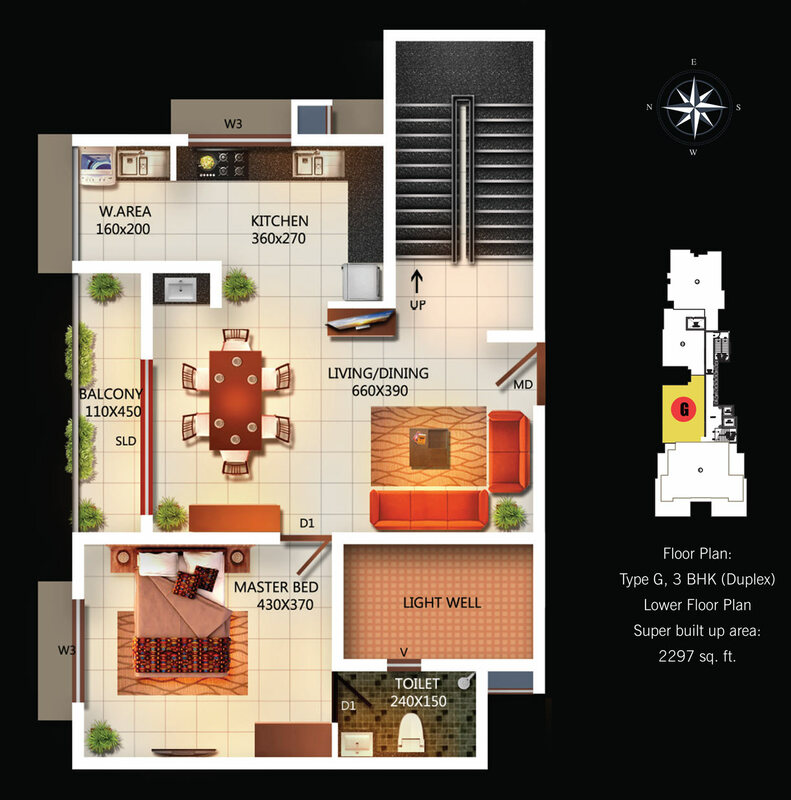 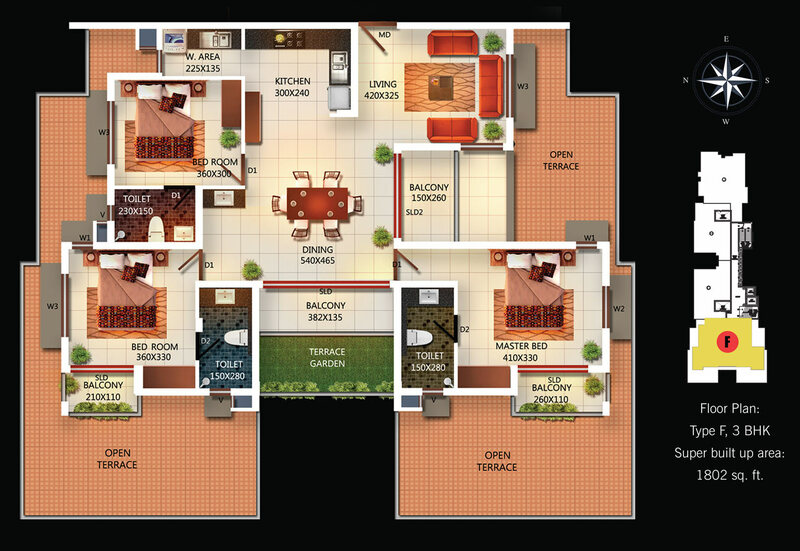 With 54 elegantly designed luxury apartments, one gets options for both 2 and 3 BHK Apartments. 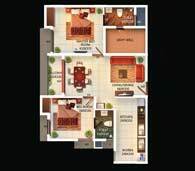 DD Highway Proxima boasts of an opportunity to reside in the esteem of a select and privileged Lifestyle. 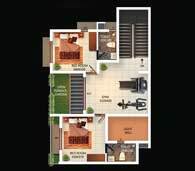 Set against calm and serene surroundings, DD Highway Proxima is close to essential utilities like restaurants, schools, shopping markets, hospitals etc. 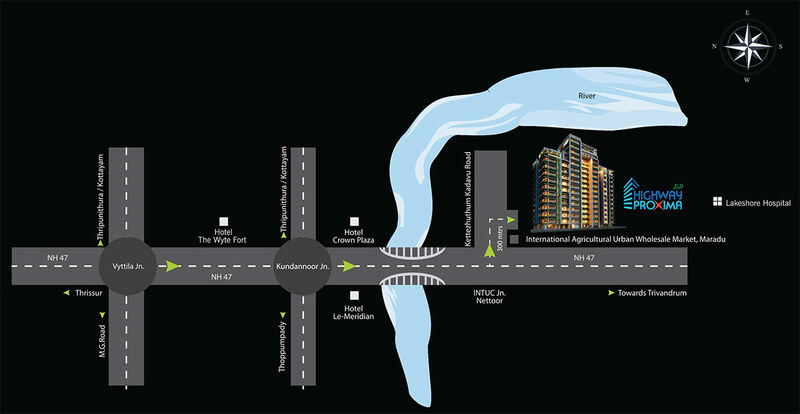 What's more proximity to the famed International Agricultural Urban Wholesale Market at Maradu is yet another unique advantage.